Are you looking to purchase or refinance a home? VA Refinance is dedicated to providing military veterans with substantial cost savings and exceptional service in the purchase or refinance of their home loan. We are an FDIC-insured, full-service bank headquartered in Overland Park, KS. We have been assisting homeowners for more than twenty years and offer competitively low mortgage rates, along with the safety and security of a federally insured bank. 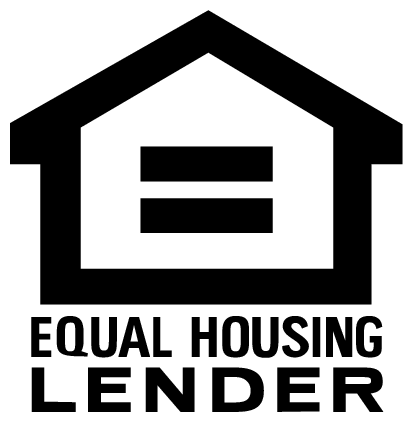 We are one of few mortgage lenders able to fund VA and FHA loans in all 50 states. The VA Loan has many advantages that make it one of the most appealing paths to homeownership. This great benefit is reserved exclusively for those who bravely served our country, as well as select military spouses. When combined, the benefits of the VA mortgage allow service members and Veterans to take advantage of substantial cost savings under qualification requirements designed specifically for members of the military and tailored to their unique needs. You Matter. This is NBKC's message to each one of our customers. It also defines the relationships we enjoy at work and within our community. Do the right thing. Every time. Be passionate. Amaze someone each day. Make a difference. Contribute to the greater good. Be gracious. Say thank you and mean it. You can obtain 100% financing without monthly mortgage insurance. This alone can save hundreds of dollars each month. Often, it is possible to obtain approval with flawed credit. If rates improve after you close on your VA loan, you may be eligible to refinance. A VA Streamline Refinance is easier to process and approve than a conventional refinance. You may be able to avoid an appraisal and income requalification, allowing those with a VA Streamline Refinance to move quickly through the loan process! An IRRRL is the VA’s Interest Rate Reduction Refinancing Loan. The VA funding fee is substantially lower with an IRRRL than the original purchase, allowing you to take advantage of lower interest rates without adding a large funding fee to the balance of your loan. 97.8% of Those Surveyed Would Recommend Us.